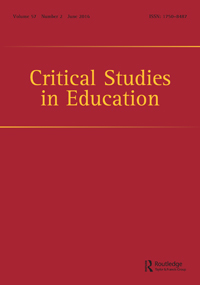 Building on the definition of critical education residing in the crossroads of cultural politics and political economy, this theoretical article offers an inquiry into the intersection between critical education research and the central ritual of contemporary capitalism – capitalisation. 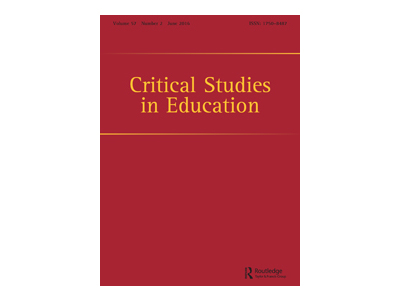 This article outlines four current approaches in education research literature to the corporatisation of education. This article argues that the approaches must rely implicitly on one of the two major theories of capitalism: modern neoclassical economics or Marxist political economy, even when the approaches are built on cultural and sociological arguments. Without an explicit engagement with the concept of capital and capitalisation, the approaches risk appearing theoretically weak and reliant on moral assumptions. In this sense, critical education literature would be strengthened by engagement with international political economy (IPE) literature. 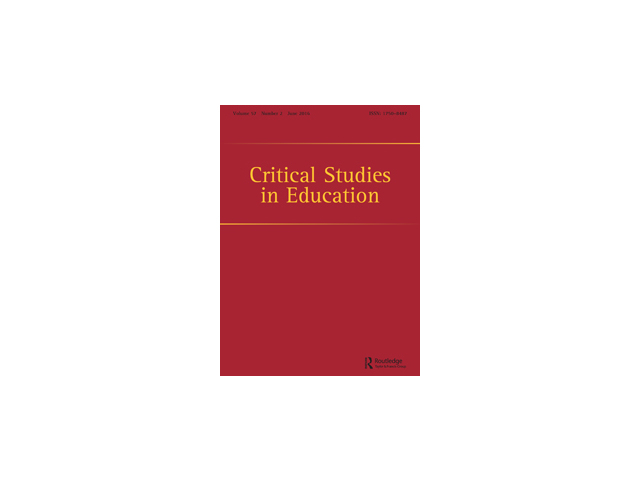 This article proposes to redress this lacuna in the literature by mobilising Jonathan Nitzan's and Shimson Bichler's theory of capital as power to better understand the corporatisation of education.